Everyone is welcome at our services across the Benefice. Please look at the specific Church pages below to find a date, time and tradition which best suits you. We are also proud to advertise St Michaels Church as a member of the Inclusive Church Network. This year we will be using centuries old art, religious items, musical masterpieces from the baroque and classical periods, and not least Biblical interpretation to provide a 1-hour period of meditation and reflection to guide us during Lent. at St Michaels Church. You, me and God. Sunday 11am – Holy Communion every week except last week of the month which is an All Age Word Service. Sunday – 3pm – Evensong (BCP), on the first Sunday of the month we have a Holy Communion (BCP) service. Once a month on the first Sunday at 18:30 we have an amazing Choral Evensong (BCP) – Come and Join us! In this section you will find any upcoming events that are in taking place within the three Churches. The Ultimate Church Service for young children! and a whole lot of Glitter! Lots of FUN, Lots of FOOD, Everyone Welcome. 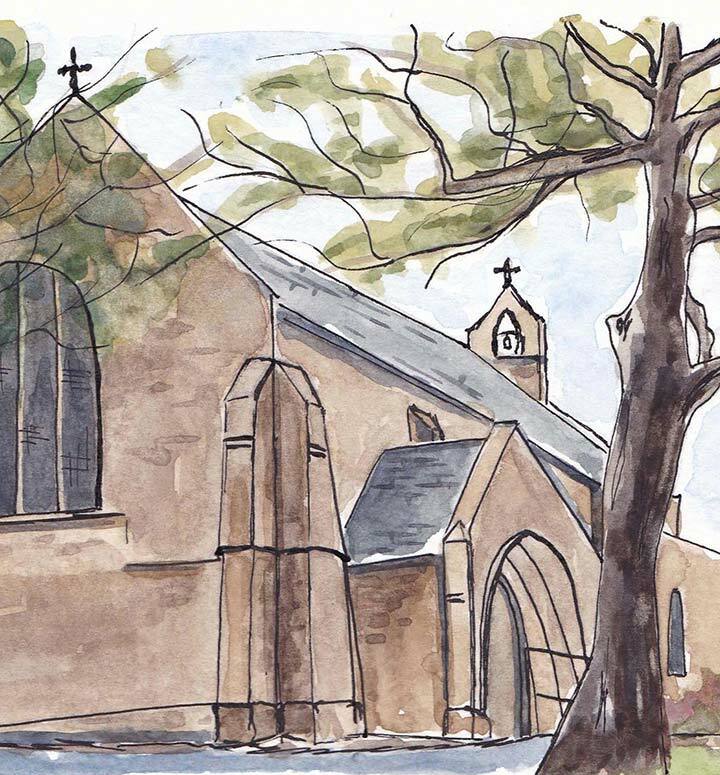 St Michaels Church, Bamford at 10:30am, alongside many children from St Michaels school for the start of LENT. 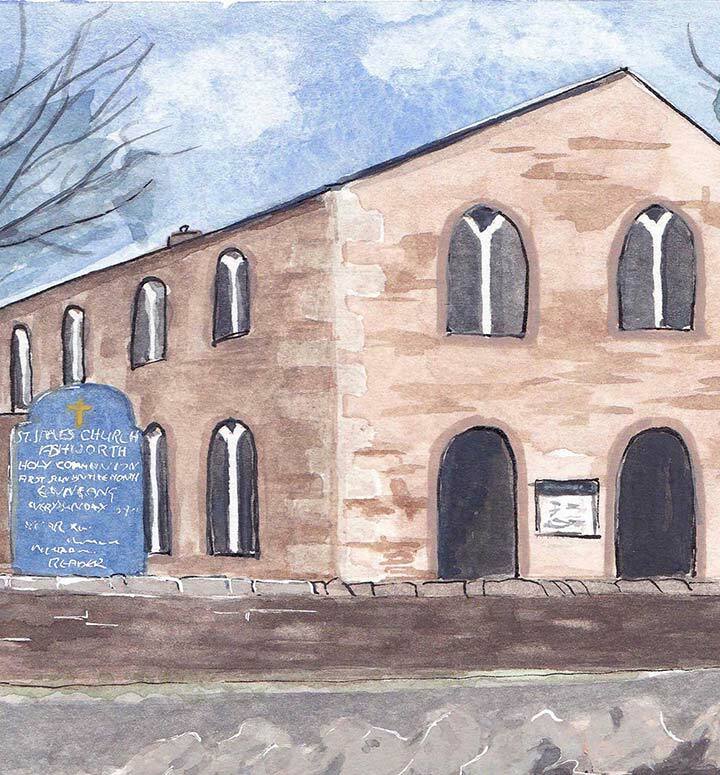 St Pauls Church, Norden at 6:30pm for Mass with the Imposition of Ashes. LENT COURSE - You, Me and God! 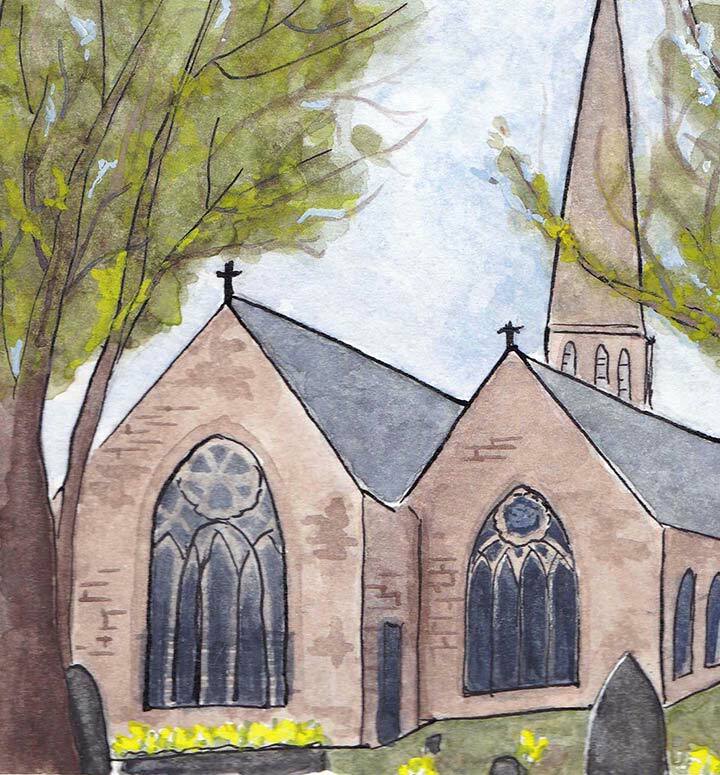 For all enquiries including Weddings, Baptisms and Funerals please contact the Vicar, Reverend Stephen direct on 01706 560309 / stephennolan1@live.co.uk. St Michaels - Rose Bennett (07811401177) / St Pauls - Jane Mitchell (01706 656146) / St James - David Neave - 01706 350605.